Brenda Richards joins our team after having previously worked as the PR + Events Director at Ford Fry Restaurants. Prior to her time at one of Atlanta’s leading restaurant groups, Brenda coordinated private dinning events at Fifth Group Restaurants and braved the New York City jungle as an Intern at Evins Communications. Taking on the role of Accounts Manager was a no-brainer, combining her NYC street smarts with her restaurant and lifestyle experience. 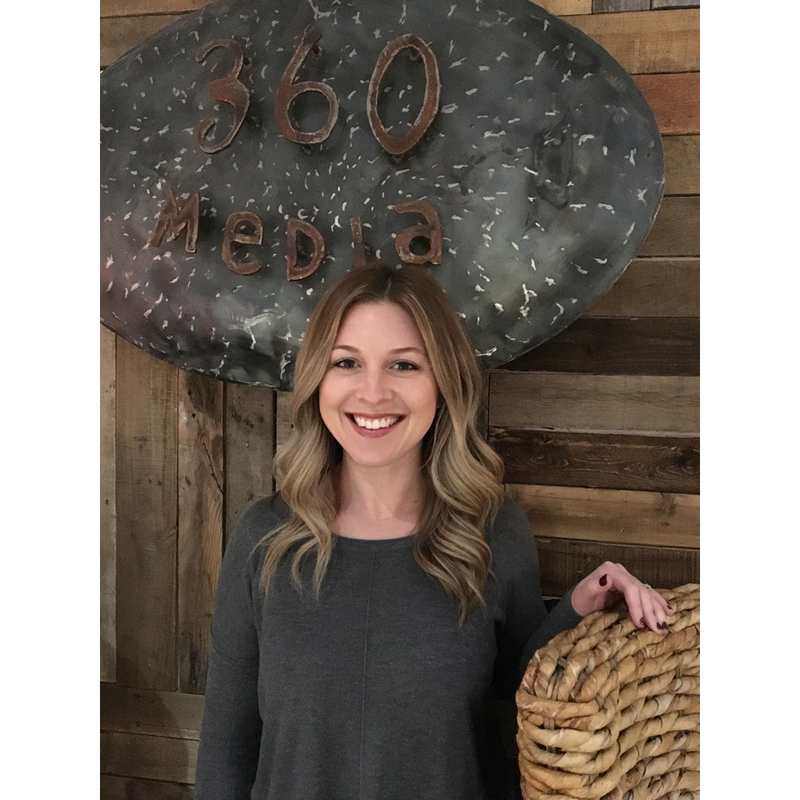 Brenda has jumped right in on the day-to-day tasks with 360’s newest client Bellina Alimentari and helps manage and teach our team of PR assistants. She’s also bringing enthusiasm as we delve into and celebrate our 21st year… and finally become legal! When Brenda isn’t in the office she enjoys rooting on her alma mater, the Auburn Tigers, taking bikram yoga classes and cooking at home with her husband.